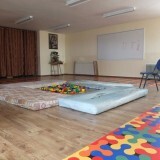 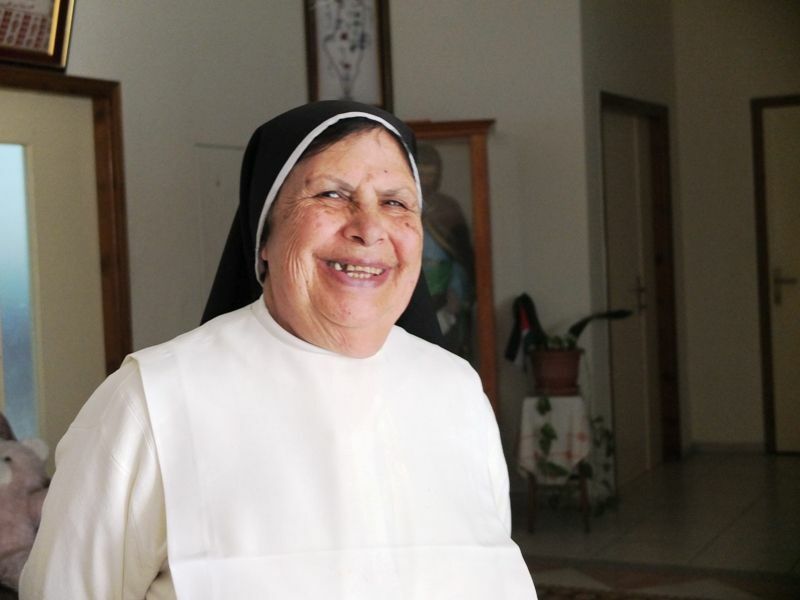 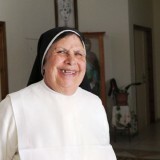 home / Multimedia / The Holy Land in news / Classrooms renovated and now safe: surprise for the young pupils .. 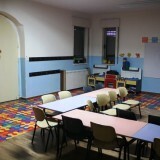 Classrooms renovated and now safe: surprise for the young pupils at the St. Catherine of Bethlehem preschool. 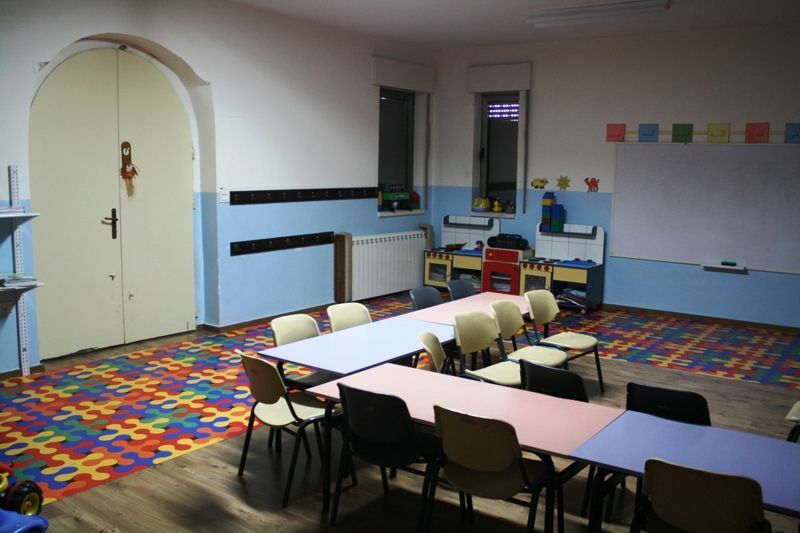 Founded in 2001, the preschool of the Dominican Sisters of St. Catherine of Siena is located in a privileged place: just a few hundred meters from the Church of the Nativity in Bethlehem! 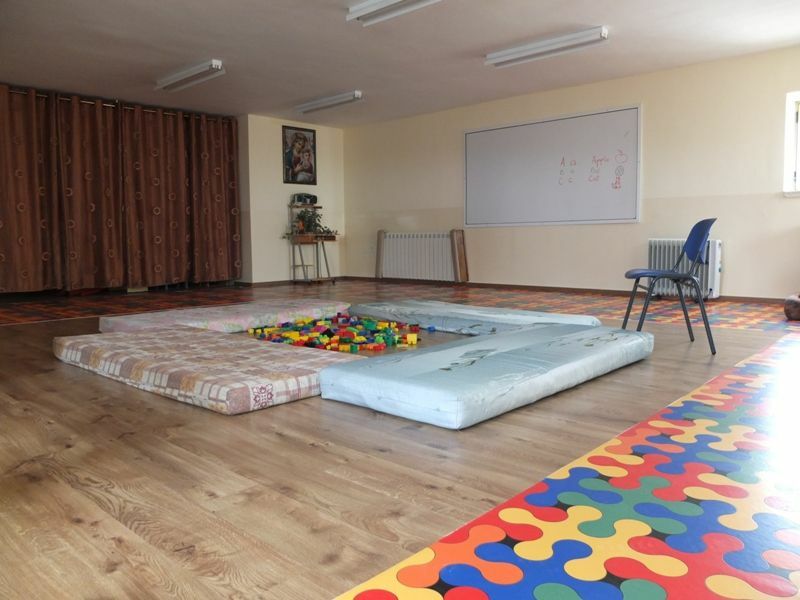 Today the building is home to more than 40 little boys and girls, ranging in age from three and a half months to three years, from Catholic, Orthodox Christian and Muslim families. 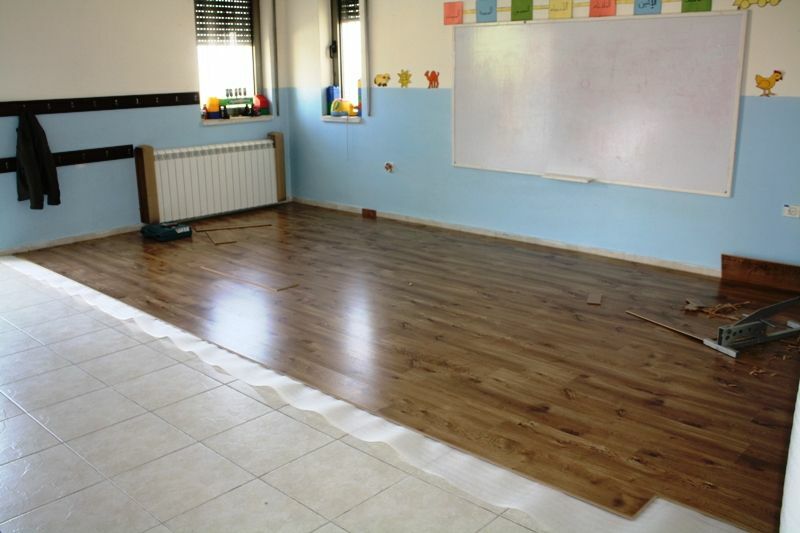 In March, thanks to a generous donation, Association pro Terra Sancta was able to begin renovating the four large rooms where each day the children play and educational activities take place. 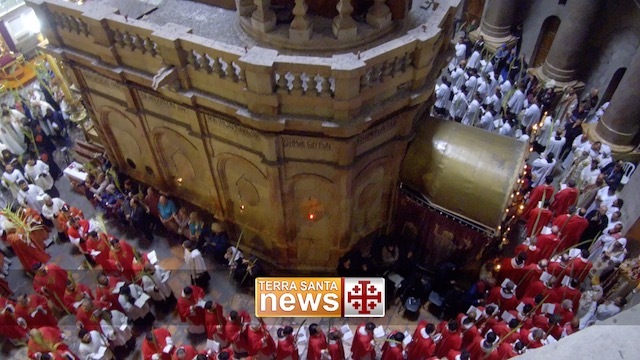 In recent years the activities of Association pro Terra Sancta in Bethlehem have focused in large measure on the care of young people, the seed of hope for a better future in the society in which they live. 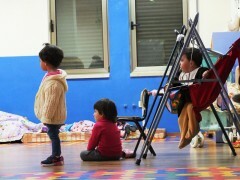 Education is a fundamental resource for enabling one to face life with a greater capacity for effecting change; hence investing in educational facilities and projects is crucial, particularly in contexts like the Middle East where divisions, conflicts and violence tend to deprive children of this fundamental right. 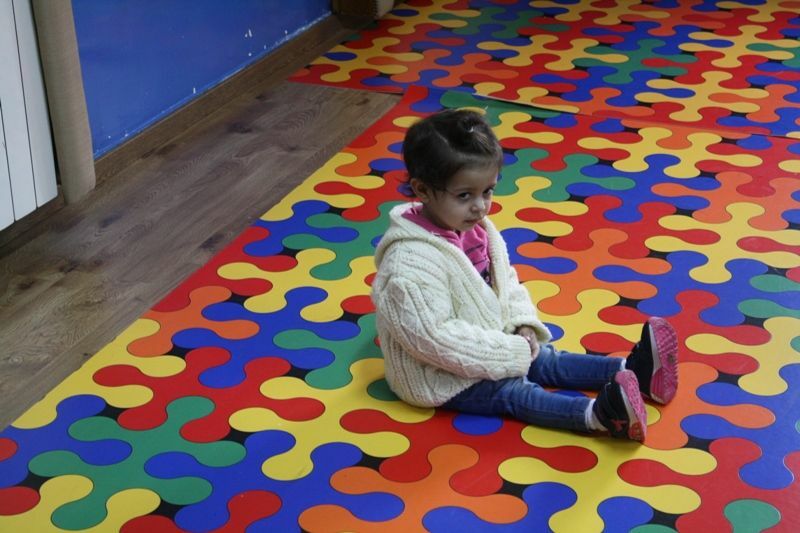 This and other such projects would not have been possible without the generous support of donors, who often choose to remain anonymous. 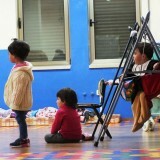 Thanks to you we are able to bring the carefree joy of play to the children of Bethlehem. 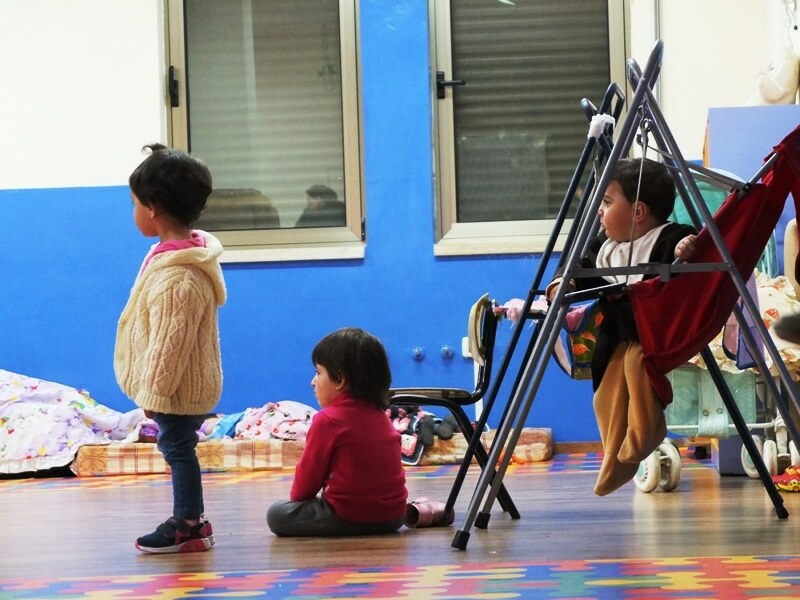 For this reason it is essential to continue to support the work of Association pro Terra Sancta in favor of the poor and the little ones in the Land of Jesus.